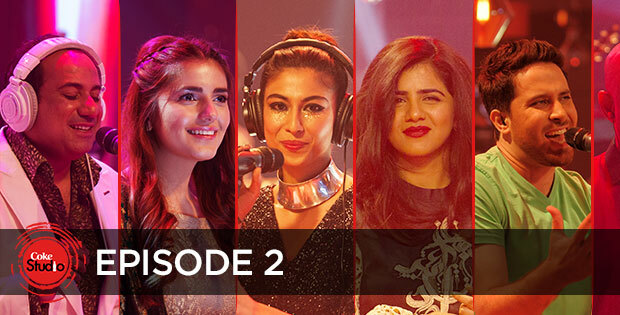 Before you start downloading all songs of Coke Studio season 9 in mp3 format, let's talk about something about this memorable season. 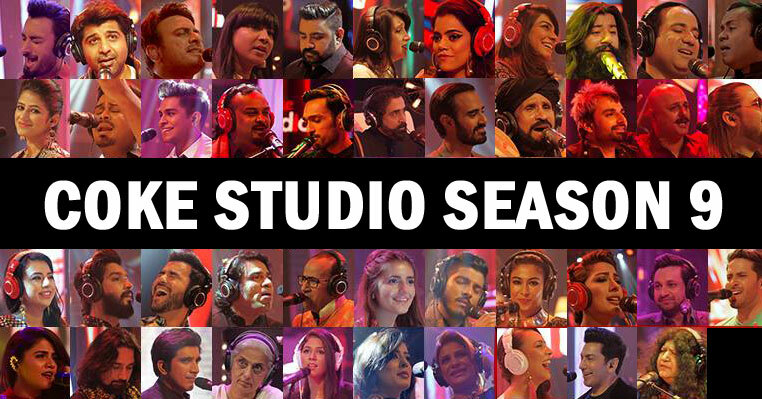 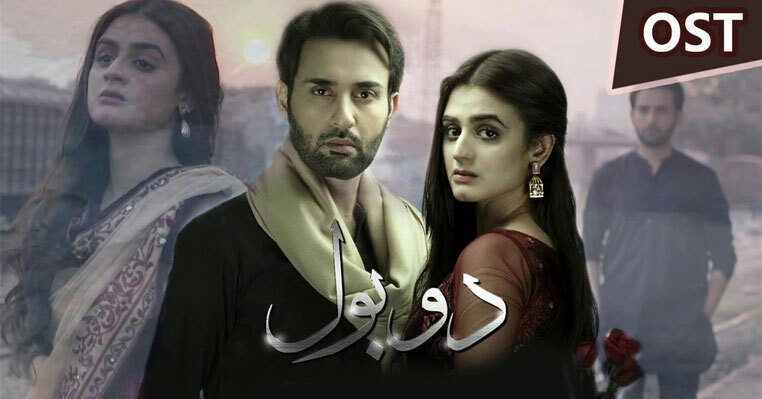 Coke Studio 9 was one of the most awaited season of Coke Studio Pakistan because in this season Coke Studio has promised to show us the final performance of late Amjab Sabri which has been recorded before his murder in the month of Ramadan. 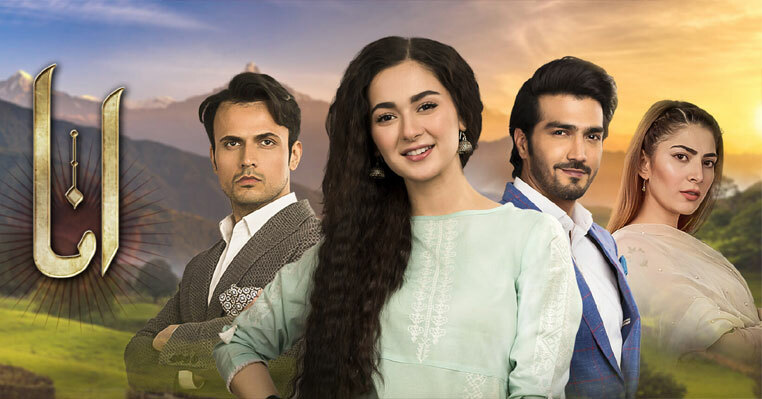 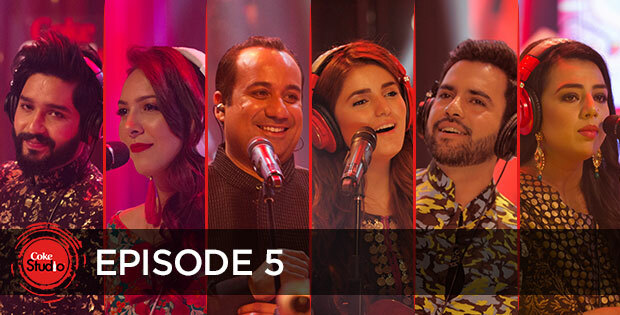 On 14th August, Coke studio has launched the first song of their latest season "Aye Rah-e-Haq Ke Shaheedo" which got was indeed promising. 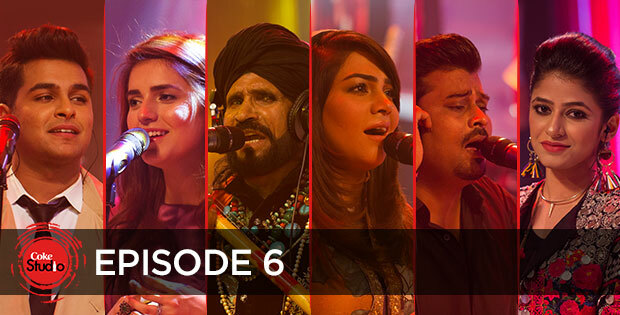 The song got popular even beyond the borders and everyone appriciate and missed Amjad Sabri. 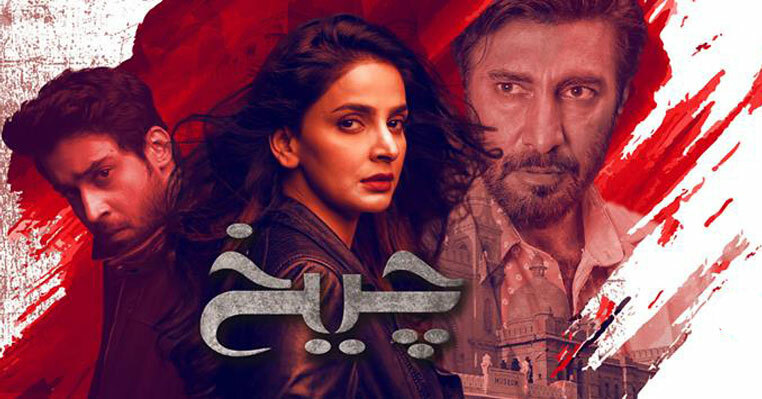 You can download Aye Rah-e-Haq Ke Shaheedo from here in mp3. 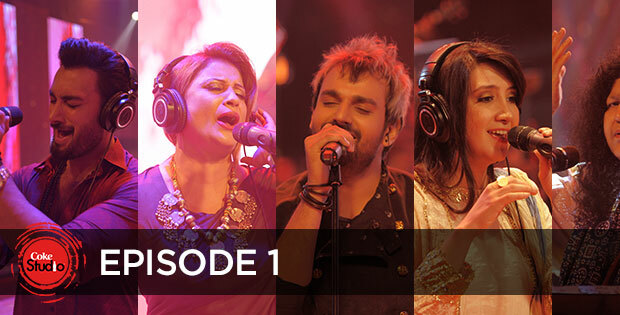 Not all songs of this season was great but most of songs were appriciated including new talent. 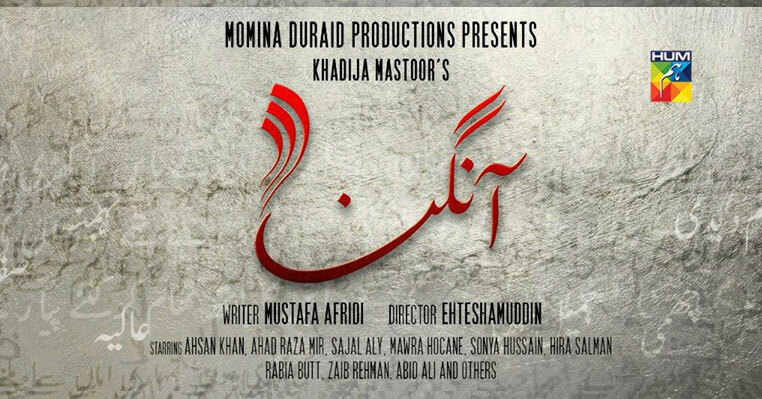 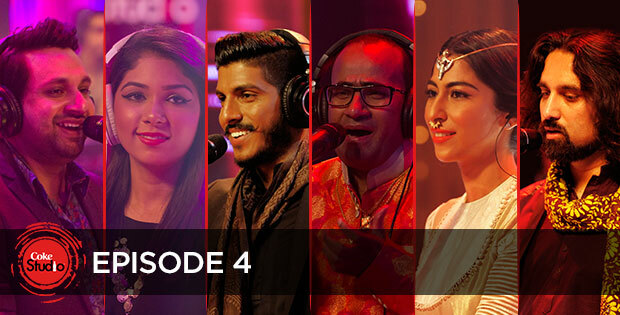 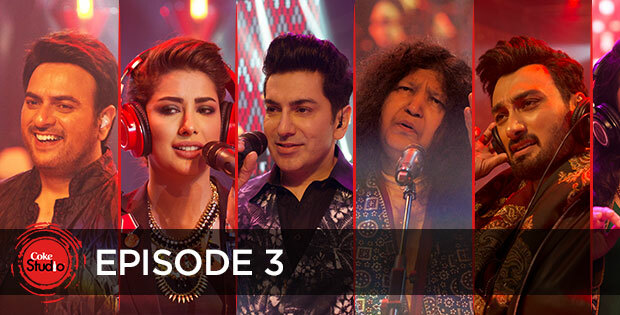 Overall, it was a great season of Coke Studio in which some of their songs got most views as well.